Microsoft Whiteboard lets you outline, plan, and collaborate to their heart’s content. Here’s how to get started using Whiteboard. Ask Cortana to fetch you instant results about any picture you come across in Microsoft Edge. There’s a way to make apps always run as Administrator—you’ll just need to accept the UAC warning every time they launch. Sticky Notes is one of the underutilized tools on Windows 10. Let’s see how you can maximize it with the help of Insights. OneDrive can now back up any folders on Windows 10 no matter where they’re located. Here’s how to use it for more file protection. If the High Performance power plan is missing in Windows 10, here’s the easy way to fix it and bring it back. 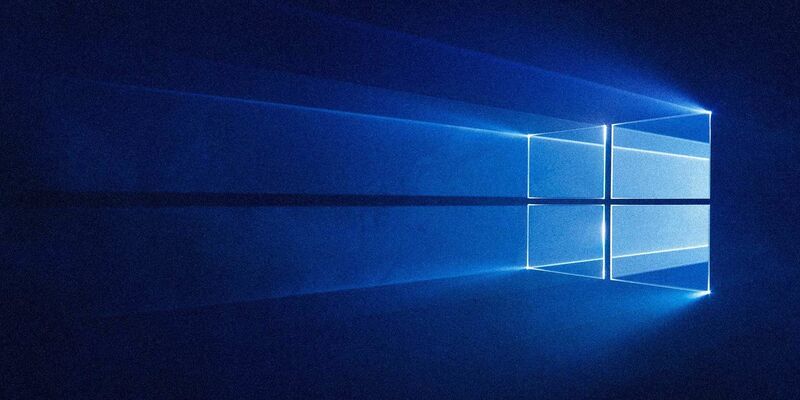 Here’s how to change default programs in Windows 10 if you’re not happy with how the OS behaves out of the box. Learn how to download, install, and run Windows XP for free in a virtual machine so you can keep it on hand at all times. From good 2-in-1 hybrids to excellent desktop replacements, here are our picks for the best laptops under $500. Why use third-party keyboard remapping software when you can use the official Microsoft Keyboard Layout Creator app? A budget laptop is more than enough for most people these days. But which one should you buy? Do you want to tweak the Windows audio to your liking? These Windows 10 sound equalizers have you covered. Computers and laptops come with built-in Bluetooth. But what if yours doesn’t? Set up your PC with a Bluetooth dongle. Once enabled, Microsoft OneDrive’s Folder Protection automatically backs up your Desktop, Documents, and Pictures folders. It is frustrating when Skype video is not working. Use this checklist to solve the common problems with Skype’s video stream. If you haven’t checked out the Windows 10 Photos app in a while, you’re missing out. Here are three tasks it makes easy. Find these Easter eggs among the ton of features in VLC Media Player and click to enjoy them for a few seconds. Windows Defender can now block third-party junk programs while installing free software. Here’s how to toggle this option on. Love VLC but wish it had a different interface? Here’s how to customize anything about how VLC looks and feels.